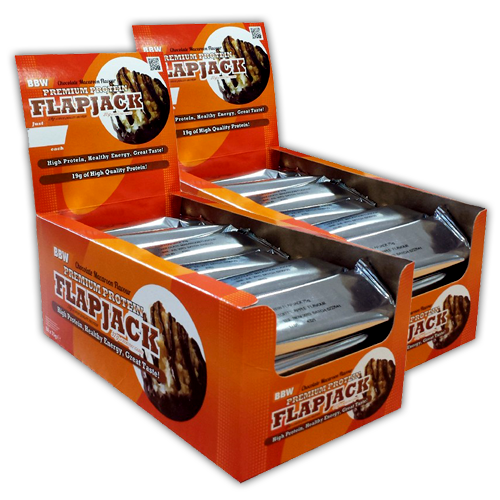 Being commonly served as snack or sweet treat with tea in Britain, flapjack has made its mark in everyday food. 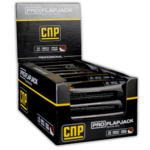 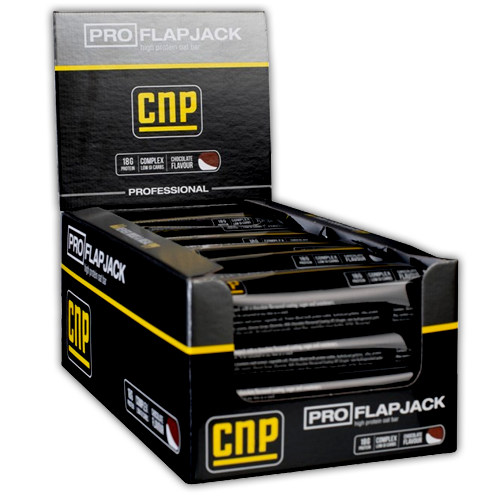 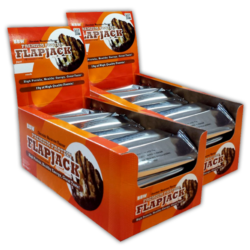 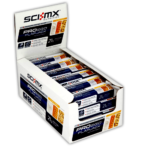 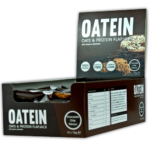 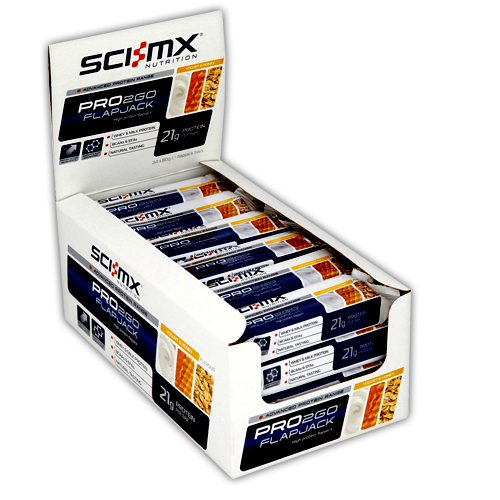 So if your are looking for packaging boxes to pack your flapjack product, look no further. 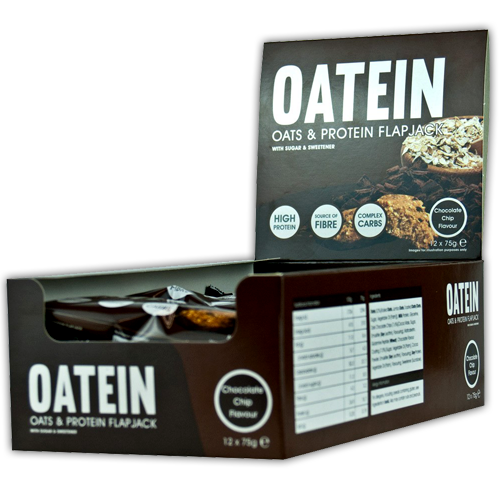 We will make you custom printed cardboard, kraft card flapjack boxes that will be astonishing and heartthrob as this delicious food is.